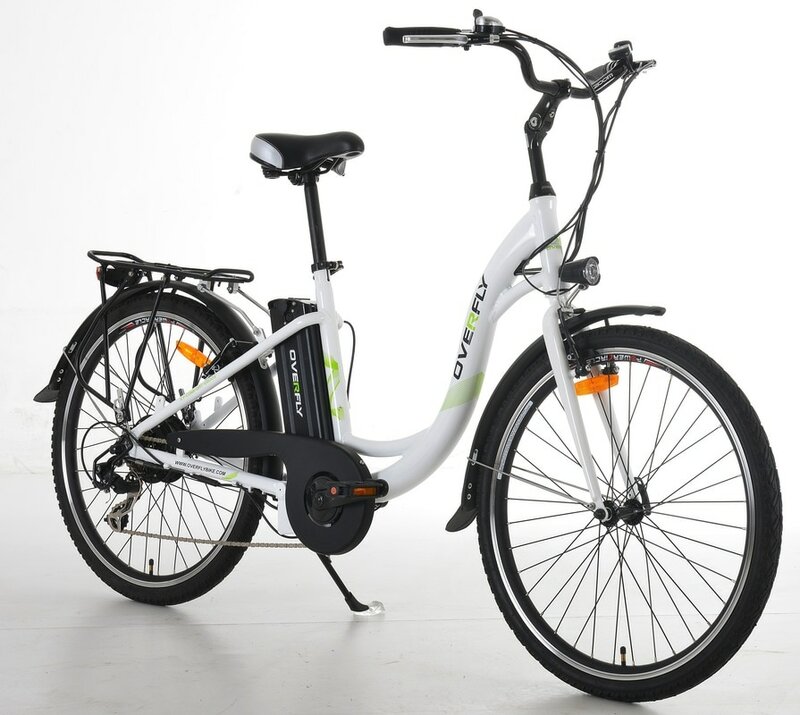 Smooth and powerful, the Peter’s Pedals eBike is for more than just the city, providing a powerful tool for commuting, leisure and general riding. Whether you use it to ride faster, keep up with friends, help you up hills, improve your time around the countryside or get to work, the Peter’s Pedals e-bike is light, versatile and easy to use. It provides all the advantages of a regular bike, while reducing the strain on your body by giving you an assisted electrically-powered boost when needed. Cycle to work or meetings without breaking a sweat. The Ideal exercise machine – gives you as much or as little exercise as you want. Motorised transport without a licence. Ideal for seniors who want to keep up (or start) their cycling fun. Qualifies for government-backed purchase scheme for employees - save money and spread the cost. Hi-spec manufacture at a highly affordable price. LED front and rear lights included. Test ride available at the Market stall.